For more than one thousand years, people have walked a pilgrimage in Northern Spain called The Camino de Santiago. In its earliest years, it was said that Christians walking this pilgrimage would be forgiven of sins. However, the Camino pilgrimage has been embarked on by followers of other religions, spirituality seekers, atheists and adventurers alike. 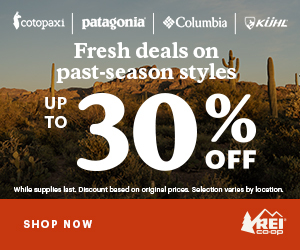 In each of the past few years, between 183,000 and 273,000 people from around the world traveled the route, which runs through cities, across mountains, and along Roman roads 1. There are four major pilgrimage routes through Spain; four connecting routes through France; additional routes that begin in Portugal, Germany, Italy and other countries throughout Europe; as well as starting points around the world. No matter what route a peregrino (pilgrim) takes, all roads lead to Cathedral of Santiago de Compostela in Galicia, where the remains of the Saint James are said to be buried. Before setting foot on “terra firma” in Spain, it is important to decide where and when to go, to know something about the Camino history and symbolism, and to prepare yourself for a journey that is not only physically strenuous, but also, a journey within that will inevitably be life-changing for many. Camino routes pass through small rustic towns like Santillana del Mar in Cantabria. Photo taken in October 2014. 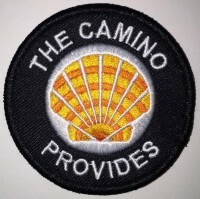 I plan to walk the Camino over the next few years, so I hope that the research that I share on this blog can be of some benefit to others who are considering it. By planning ahead for the magnitude of the Camino’s physical and mental challenges, you will be able to enjoy the journey and have a “buen camino,” a friendly phrase that is used by pilgrims when they greet each other on the Camino. 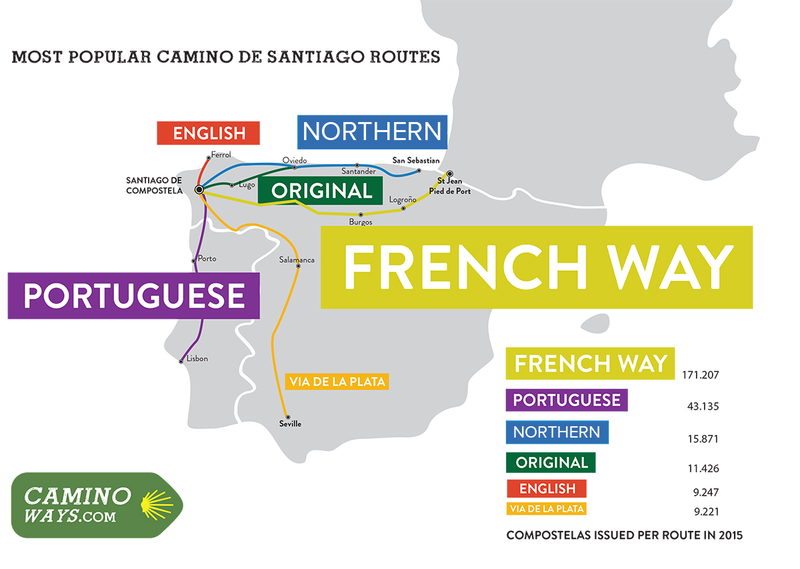 Up next, planning your Camino route – Part 2 of this series.